Takuya is 18, with tousled hair and an athletic look. Driven by his father and sponsors, he leaves his hometown in Hokkaido to go to Tokyo and joins a sumo stable. There, he will share everything with the 10 other wrestlers : day-to-day life, training, social life and tournaments. 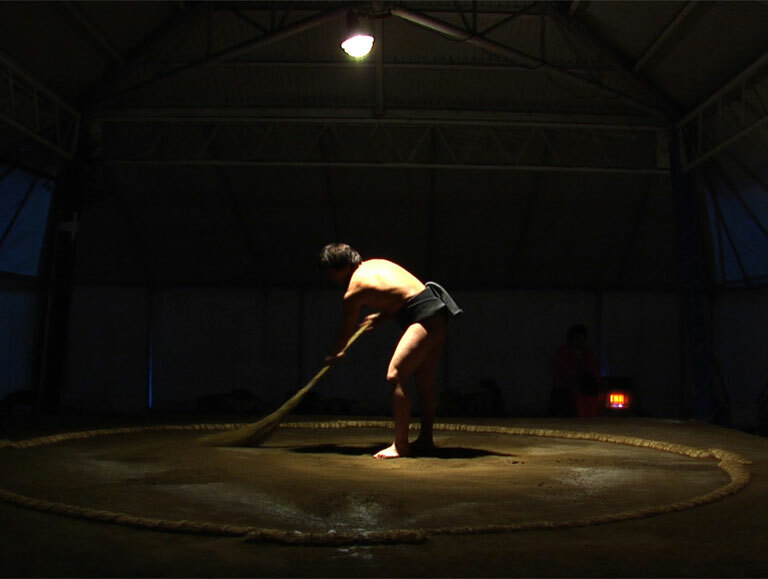 Coproduced by Japanese tv NHK, as part of its series Tokyo Modern, granting an exceptional access, this documentary film follows the first 9 months of Takuya's initiation, telling about the dreams and disenchantments of a teenager who is discovering the reality of the traditional world of sumo.